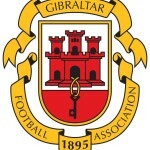 Next up for Gibraltar is a trip to Rhienpark Stadion to take on Liechtenstein with some valuable points up for grabs. The hosts opened up their Nations League account with a 2-1 defeat to Armenia – Sandro Wolfinger got the goal which was Liechtenstein’s first since a 2-1 friendly win over Qatar. No stand-out names in the squad but possibly Julio Ribas may want to keep his eye out on Nicolas Hasler of Chicago Fire & Dennis Salanovic who plays in the top tier in Switzerland. 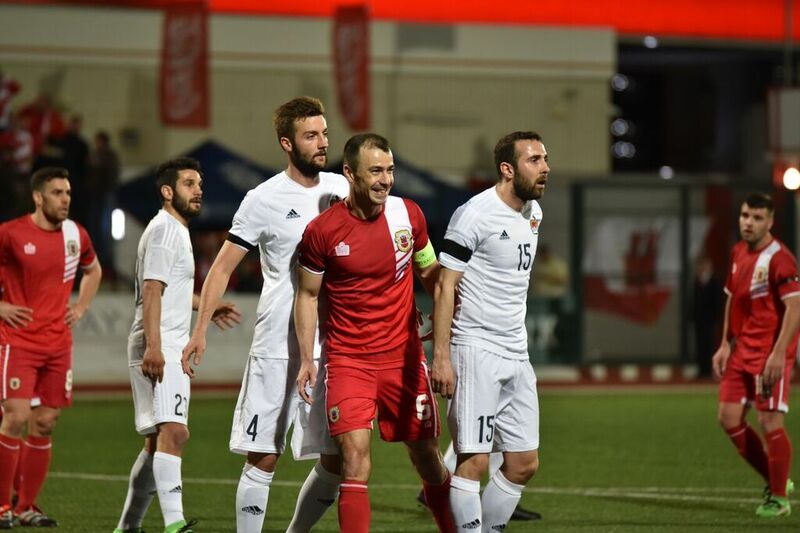 Just like their opponents, Gibraltar also started their NL campaign with a defeat to Macedonia. Julio is known for his homework before games and we can be certain that he has everything he needs to know about Liechtenstein. It is still unclear if the Uruguayan will make any changes, few needed but if fit then Roy Chipolina will be expected to walk back into the starting eleven.